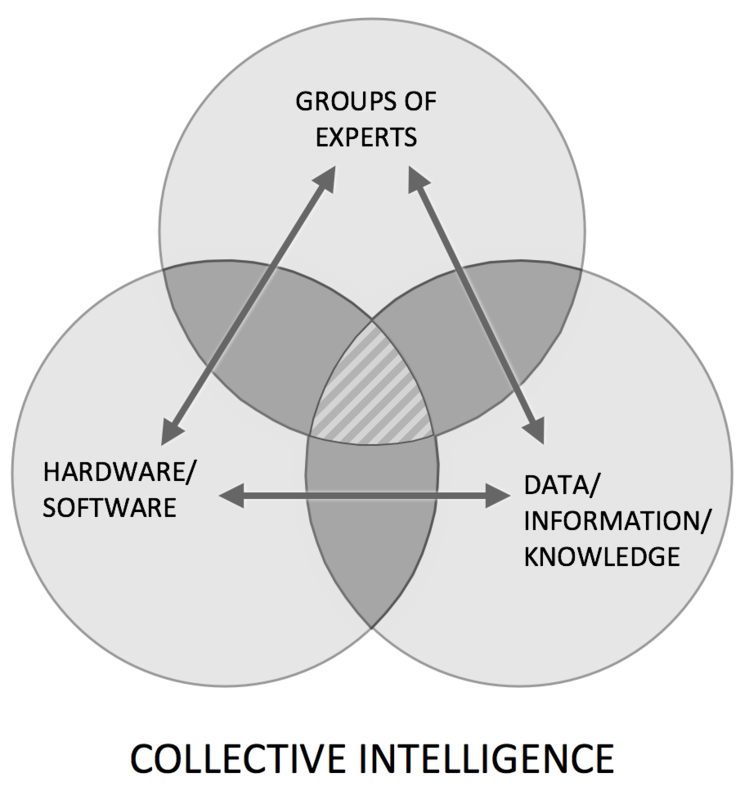 Collective Intelligence is a Next Big Thing. You can participate in its evaluation now. The GFIS is now available or those who want to keep track of global change, gain insights into future possibilities, and help shape tomorrow. Subscribers get insights from futurists, scientists, thought leaders, and other experts around the world. Applications of GFIS include discovering new opportunities, creating networks of groups unique to your interests, gaining access to new markets, and participation in international surveys, discussion groups, and interaction with expert reviewers. The objective: making you smarter about what’s next. As a subscriber, you can search in each of these menu options separately as well as the GFIS as-a-whole. You can also search in other separate sections of the GFIS that contains numerous unique studies on the future, totaling over 10,000 searchable pages. Studies include elements of the next economy; environmental security; management implications for future science and technology; global scenarios such as energy 2020, S&T 2025, Latin America 2030, and Middle East Peace; and an annotated scenario bibliography of over 850 scenario sets. 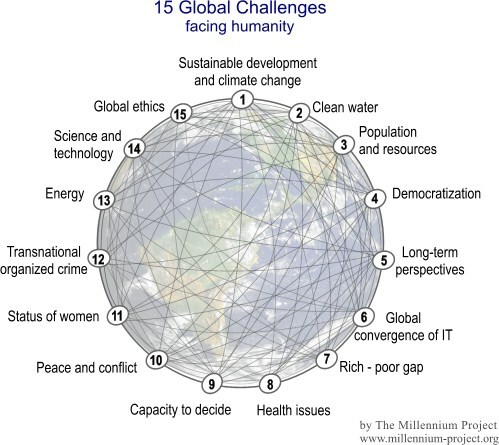 The Millennium Project is a global think tank with 49 Nodes (groups of institutions and individuals) around the world that connects global and local perspectives among over 3,500 participants investigating future possibilities. It was founded in 1996 after a three-year feasibility study with the United Nations University, Smithsonian Institution, Futures Group International, and the American Council for the UNU. It is now an independent non-profit global participatory system of futurists, scholars, business planners, and policy makers who work for international organizations, governments, corporations, NGOs, and universities. Its work is funded by corporations, governments, universities, UN organizations, and foundations and is distilled in its annual “State of the Future” reports, “Futures Research Methodology” series, the Global Futures Intelligence System, and special studies on the future.